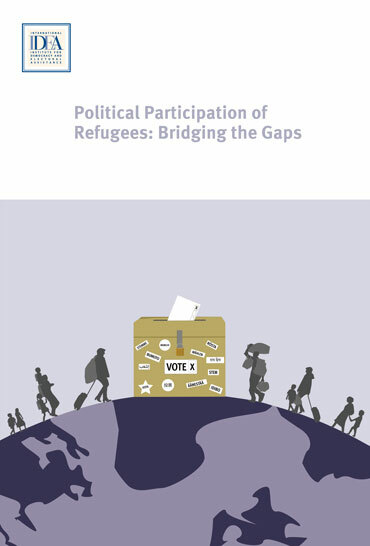 - Focuses on "refugees from Afghanistan, the Democratic Republic of the Congo, Somalia, South Sudan and Syria, and their experiences in eight host countries: Germany, Kenya, Lebanon, South Africa, Sweden, Turkey, Uganda and the United Kingdom." Follow link for report and 8 case studies. See also related blog post.